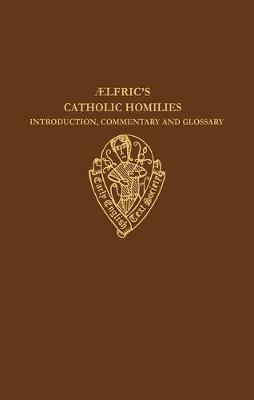 Ideas about the whole sweep of Anglo-Saxon history and in particular the importance of combining skills from many disciplines are at the centre of this volume. Walter Goffart invites us to think again about what Bede meant by 'the true law of history', while Joanna Story argues that the early Frankish annals give us important insight into the raw material available to Bede. 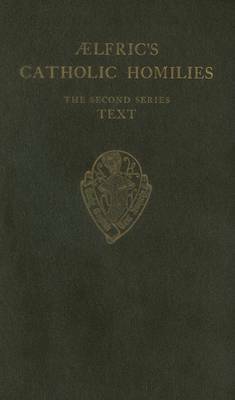 J. R. Madicott traces the rapid development of Mercian power in Bede's time, and a team of textual scholars and scientists report on their experiments to test the efficacy of Anglo-Saxon medical prescriptions. At the other end of the period, Gale R. Owen-Crocker shows how the birds in the margins of the Bayeux Tapestry are used to comment on the narrative of the Norman Conquest, while Rebecca Rushforth finds evidence for continued post-Conquest interest in the descendents of the royal house of Wessex. The usual comprehensive bibliography of the previous year's publications in all branches of Anglo-Saxon studies rounds off the book. 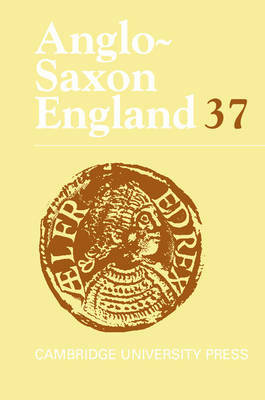 Buy Anglo-Saxon England: Volume 34 by Malcolm Godden from Australia's Online Independent Bookstore, Boomerang Books.